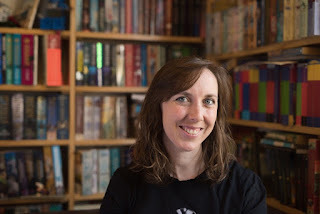 Sam Hawke has wanted to write books since realising as a child that they didn’t just breed between themselves in libraries. Having contemplated careers as varied as engineer, tax accountant and zookeeper Sam eventually settled on the law. 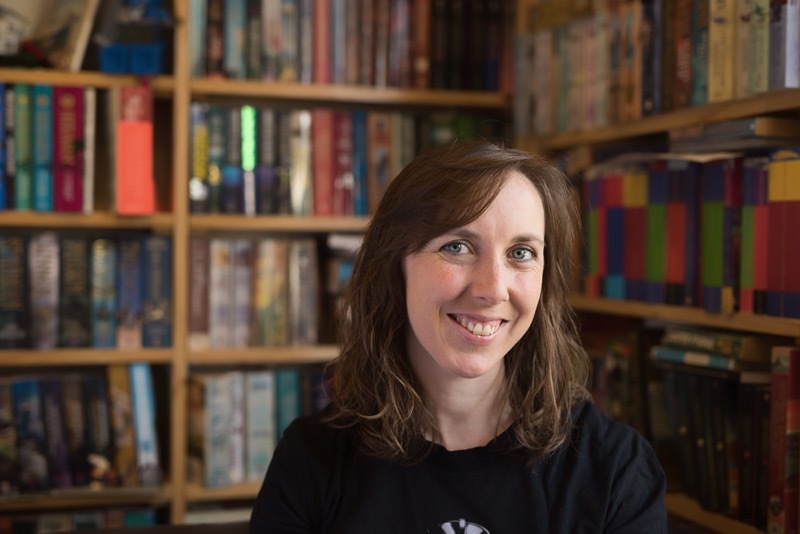 After marrying her jujitsu training partner and travelling to as many countries as possible, Sam now resides in Canberra, Australia raising two small ninjas and two idiot dogs. 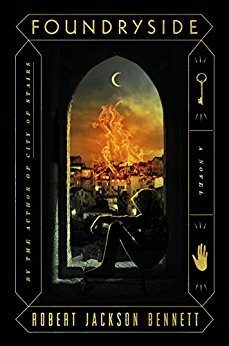 City of Lies is her debut novel. 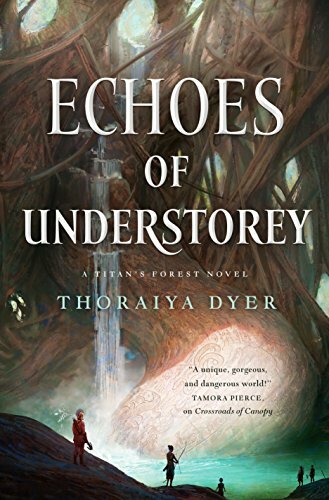 - Echoes of Understorey, by Thoraiya Dyer, which I hear is even better than the first Titan’s Forest book. Her worldbuilding and prose are always top notch! - Witchsign by Den Patrick, the Traitor God by Cameron Johnston, and From Unseen Fire by Cass Morris are all getting great reviews and are by cool people, so would like to get on top of those, too. Probably Foundryside by Robert Jackson Bennett is the one I’m looking forward to the most. He wrote one of my favourite fantasy trilogies of recent years (the Divine Cities) and Foundryside has the thieves and heists in city state, Locke Lamora kind of vibe that I dig. Special mention to The Monster Baru Cormorant (because the Traitor was amaaaaazing) though I am scared of how much it is going to hurt me. I don’t know when I could possibly justify re-reading with my TBR pile but I have a very strong temptation to go back and do the entirety of the Realm of the Elderlings now that it’s complete. 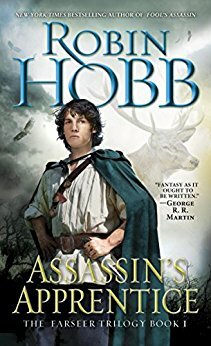 Robin Hobb did such an incredible job of bringing together threads from all the previous novels into the final book that I am really looking forward to rereading to pick up on all the subtleties I inevitably missed. Oh, that’s a tough one, isn’t it? We’re such sponges at that age, learning so much from writing without necessarily recognising what we’re learning. 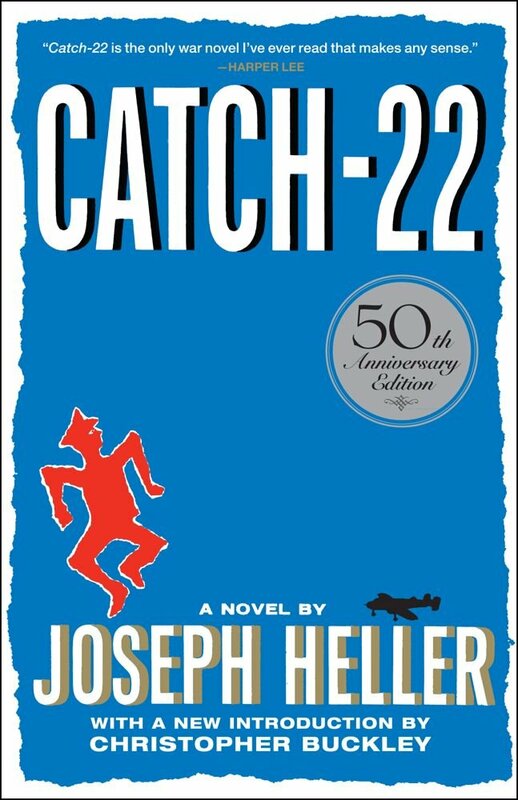 I do remember reading Catch 22 as a teenager and that being one of the first times I’d seen a scrambled narrative and such an effective combination of desolation and absurdist humour. It blew my mind. 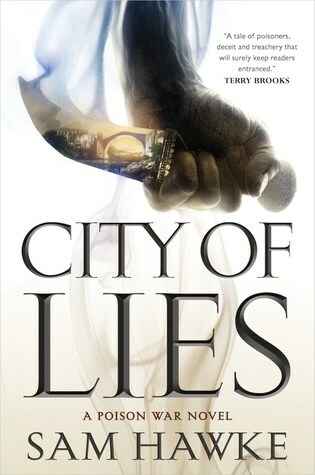 My debut, City of Lies just came out. It’s about a brother and sister whose family is responsible for protecting the ruling Chancellor, chiefly by poison testing, and who are forced to take on their roles earlier than expected when their uncle and the Chancellor are murdered with an unknown poison. The city is besieged and the siblings have to work together with their odd skillsets to find the traitor targeting the new Chancellor – their best childhood friend – and stop the city falling to aggrieved rebels. You might think it’s awesome if you like mystery/thriller/escalating tension in your fantasy, complicated family relationships, mysterious lore, non-patriarchal societies, and decent people trying to do the right thing in trying circumstances.